Come out and join us for this whole day fun filled family event. 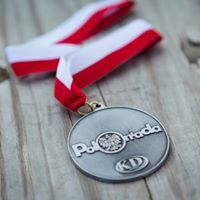 Poloniada is a action packed, Polish themed Sports Festival & Picnic where everyone is welcome. We get the day started with the 5k: Chip timed fast course where every participant gets an event t-shirt and finishers medal. 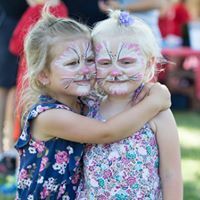 After the 5K stay tor the picnic; great food and drinks; music and children activities(like bouncy castles, horseback rides, exotic animal show, etc.) 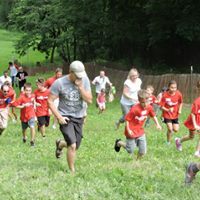 In addition we will have other sporting events to test your endurance and strength for adults. 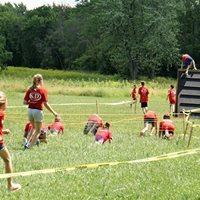 For the kids (ages 3-15) we will have obstacle races... FREE. 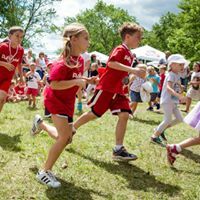 Fun course to test the kids where every child will receive a finishers medal. 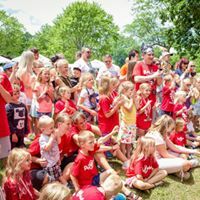 Sign up and see you there on June 24th. -Packet pick will begin at 7:30am on Sunday, June 24th. -Performing Awards. Awarded at around noon during the Poloniad Family Sports Picnic.